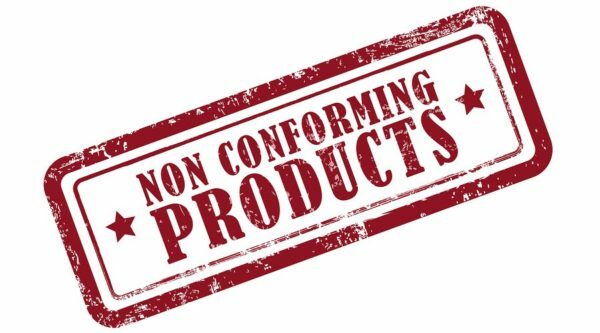 When we talk about non-conformance, it means that something is not right indicating that a problem has emerged and we must address it in order to fix what went wrong. 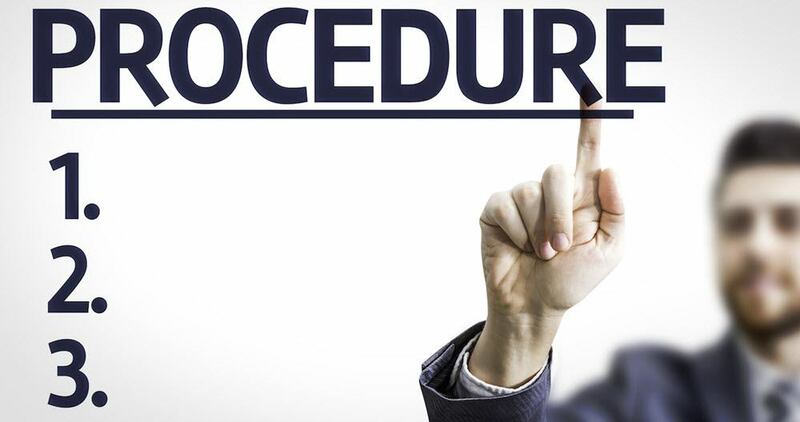 An organization has to deal with non-conformances by addressing them with corrective actions. In a non-conformance report (NCR) the particulars of a non-conformance found in a quality audit or other process assessment are documented. 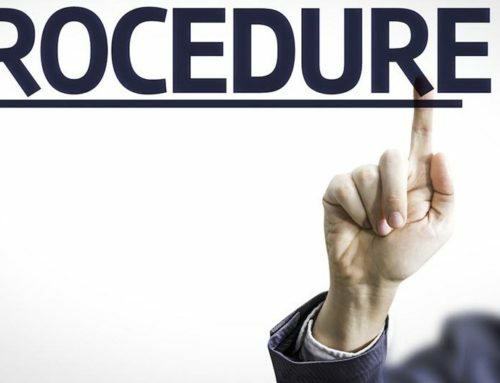 The basic objective of the non-conformance report is to create a clear, strong, definite and summarizing definition of the problematic issue for taking corrective actions. Based on the issue it would be assigned to the relevant stakeholder to solve. An organization cannot afford to ignore non-conformances as they cause increased production costs, dissatisfied workers, incompetence, lesser profit margins, and unhappy customers. 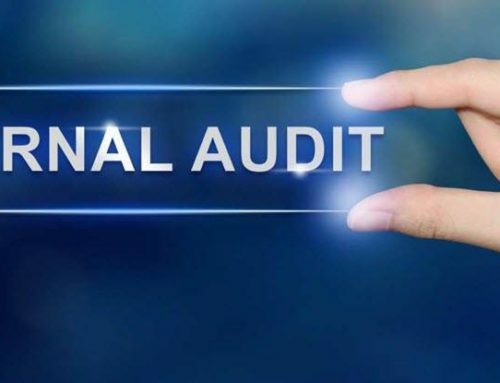 In the context of non-conformance reports the subject matter must be confirmed by an employee of the organization regarding all reports being audited. This step will add more credibility to the report and enhances the possibility of corrective action being taken. 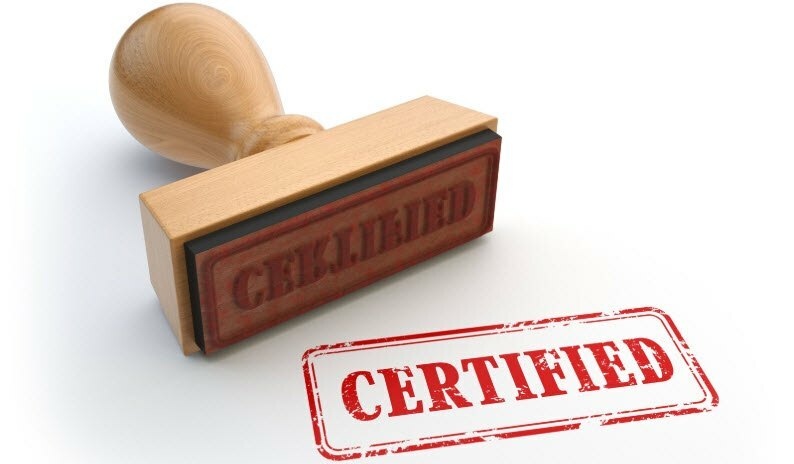 Therefore, all non-conformance reports must be authorized by the local verifier who doubles often as guided by the auditor’s. Companies have to reinvent themselves when they develop from small start-ups to bigger ones. It is very important to establish a formidable way to handle the non-conformances as the problems that take place can harm the quality territory. For a small size company it is possible to have every solution to the occurring problems, however, it gets tricky to follow the activities in case of mergers and acquisitions. If we want to set up a definite way of accomplishing things then an NCR process is essential as the company develops in its working capacity. Unluckily, discovering a non-conformance is not a simple task. 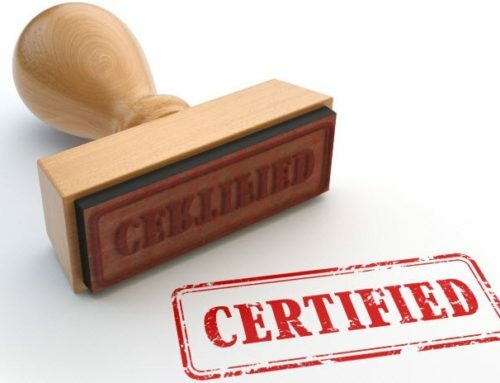 When non-conformance measures are taken, documentation of the NCR process is fundamental and at often occasion the manufacturers experience some queries as for example, has the problem been resolved? Will it occur again? How can we steer clear of this in the future? In order to answer these questions a non-conformance management systems are necessary. Furthermore, a number of ways are available to get the maximum value out of our non-conformance data. To start with, a standard reporting policy should be developed. Non-conformance issues arise when the ways to report non-conformance are not very effective. If such an issue is found in a company, it cannot classify them except improving the organization’s reporting system. The capabilities to follow the non-conformance data will facilitate organization’s team to bridge the gaps and boosts its profitability. In addition to that, the development of a non-conformance review program on daily basis is highly suggested as part of the NCR process. In organizations with a busy routine it is likely to lose pertinent data. A number of customers might be disappointed in this process, particularly when the organization is not able to fulfil their demands. The management can track all customers request by assessing and managing non-conformance data, as a result it leads to better and improved customer relationship management. By having a dedicated team, that evaluates non-conformance data, will support to fill the gaps that influence an organization’s productivity as they explore those dynamics that can compromise the efficiency, quality, and regulatory concerns. Moreover, disposition plays a vital part in the NCR process as it involves making a decision to resolve a recurring problem in the pursuit of preventing that. The team must come to an understanding on how to handle the problem when a company faces a persistent non-conformance issue. The common decision in that case scenario might be remodelling the product’s, recalling the products, making substantial modifications, or scrap several items from the market completely. In this perspective, the team must take its time to reflect on the issues ascertain dispositions will call for major financial effects on the organization. 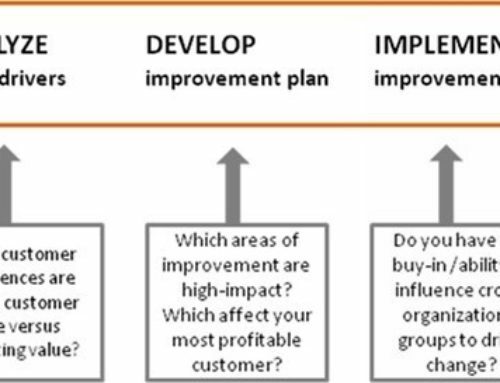 Additionally, an ongoing evaluation of the dominant trends can be facilitated for organizations to stay relevant by assessing their manufacturing non-conformance facts. Take the example of a car manufacturer; he/she should keep manufacturing new models to stay competitive while complying with the different demands of the contemporary car buyer. A company working in that line of business needs to address the non-conformance that afflicted the earlier models to avoid any recurrence before presenting a new brand. 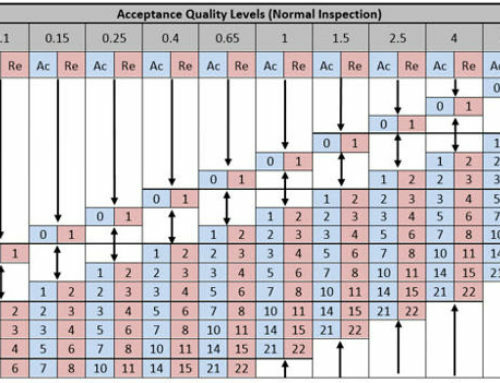 When it comes to classifying the manufacturing non-conformance, it includes getting users analyses and responding to all complaints. Intrinsically, a producer must have a flexible approach for meeting customer needs. By analysing the non-conformance data a business entity can grow without compromising the quality of their products and procedures.